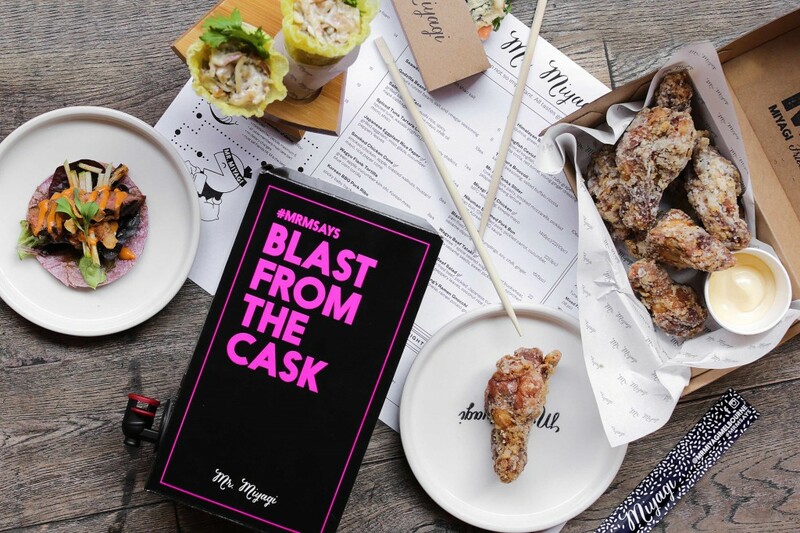 Mr. Miyagi to launch a limited edition cask wine box, Mr. M’s Goon Box from this weekend 22nd & 23rd July 2017. From the team that introduced Melbourne to Frosé, comes Mr. M’s Goon Box: a blast from the cask! Mr. Miyagi will be serving a range of premium wine options in the goon box from this weekend at the iconic Japanese restaurant located in Windsor. The 750ml local red (Murray Darling Shiraz), white (Marlborough Sav Blanc) and rosé (Adelaide Hills Rose) varieties have been carefully selected to compliment the unique Japanese flavours and dishes Mr. M is renowned for. 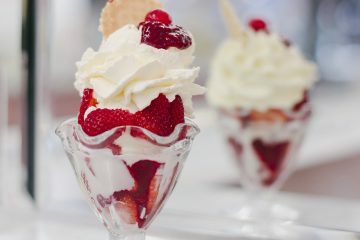 Wednesday, 26 July marks World Uncle Day and to celebrate, Uncle Restaurants is treating guests to an array of special offers on the day. 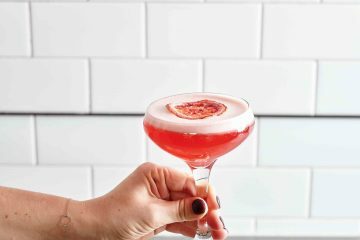 Drawing inspiration from the classic 1989 comedy, both the St Kilda and Collins St venues will feature the ‘Uncle Buck’ cocktail ($18). Combining Makers Mark Bourbon, root beer reduction, ginger and Kaffir Lime Syrup, fresh lime and Angostura Bitters topped with Pimento Ginger Tonic – it’s the ideal way to celebrate! 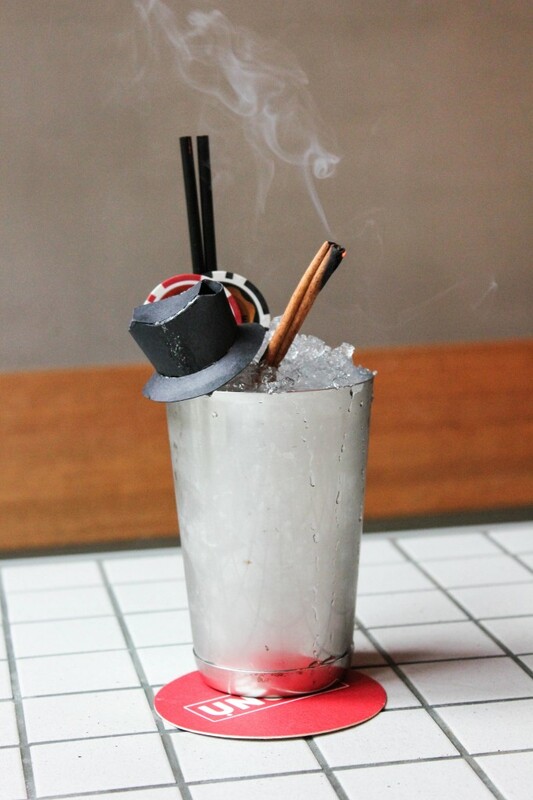 Uncle Buck’s penchant for smoking cigars and gambling is represented in the cocktail by a smokey cinnamon stick, fit with casino chips and his signature hat. The team at Uncle will also be treating all guests at both venues to two types of complimentary Mochi, including yuzu, ginger and black salt and pomegranate and popping candy. Those wishing to celebrate form the comfort of their home need not fret! The first 20 Deliveroo orders from the St Kilda venue, and the first 20 orders from the Collins St venue, will receive a complimentary coconut and dulche de leech ice-cream banh mi. Leading US allergen-free brand, Enjoy Life Foods, is set to change snacking for Australians with food allergies, when later this month it brings out its new range, free from seven major food allergens. 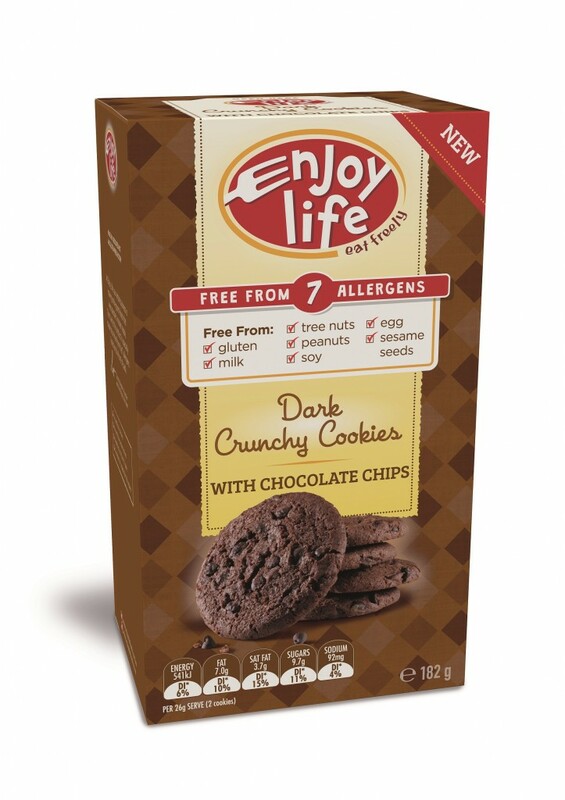 Enjoy Life Foods is launching in Australia with two of its signature products – Crunchy Cookies and Chewy Bars – which are made to be free from the seven major food allergens: gluten, milk, peanuts, tree nuts, egg, soy and sesame. These allergens account for the majority of common food allergies and intolerance in Australia (Source: The Australasian Society of Clinical Immunology and Allergy (ASCIA), 2016). 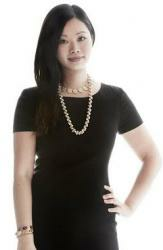 Enjoy Life Foods is the first product to market in Australia that is free from so many food allergens. It offers Australians, especially those with a food allergy, a range of snacking options they have never had before. Enjoy Life Foods’ delicious Crunchy Cookies have a delightful crunch and indulgent flavour. The Chewy Bars are a handy snack, coming in three tasty flavours to satisfy everyone’s cravings.